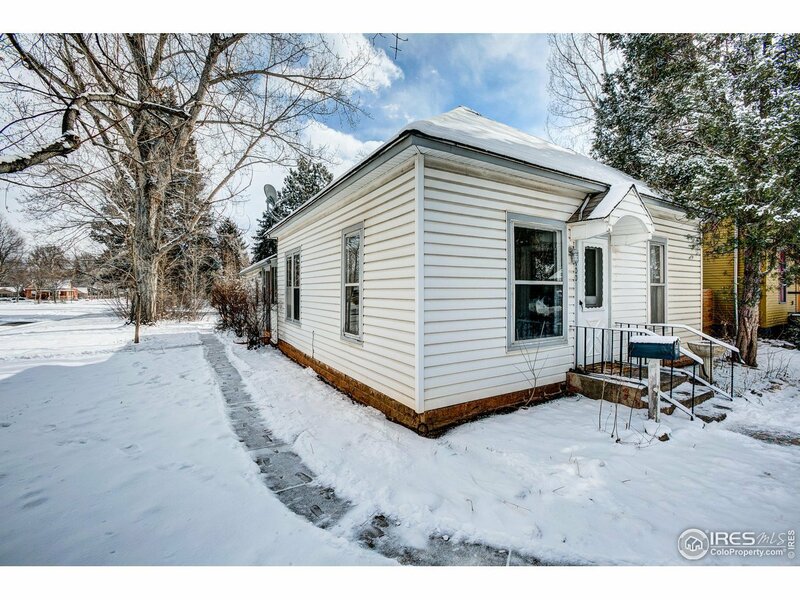 Enjoy the best old town has to offer with this charming 2 bedroom, 2 bath cottage on a 9,476 sf lot located just one block from Dunn Elementary, a few blocks from City Park, CSU or downtown. Enjoy the home&apos;s vintage charm, or build your own dream house on this extra large lot. There are wood floors throughout, with French doors opening to the big backyard. Includes a detached garage off the alley. Truly a perfect old town location! Home sold in as-is condition.